Built in aluminum, disassembled into two parts, with several angles paleo, and anti-drip system. Made of aluminum and disassembled into two parts. The shape of the blade is asymmetry so you make the most of the paleo force. 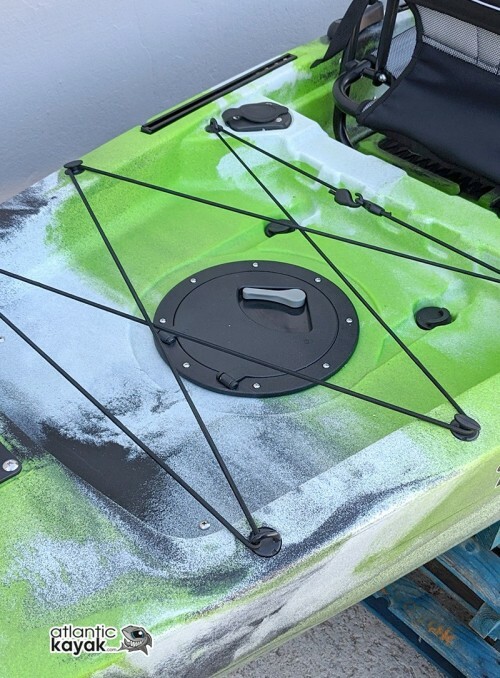 Its aluminum pole, constructed of polyethylene sheets with possibility to vary the angle at three positions and integrated drip system, form a robust and durable blade construction suitable for your kayak.